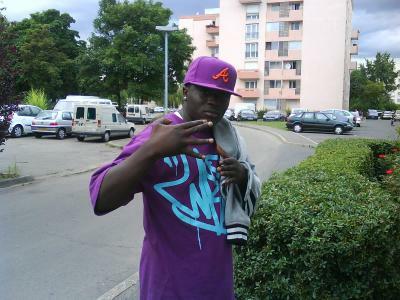 ca c mon gangster c mon chouchou tous se ke vous vouler c'est guetto mam's !!!!!!!!!! regarder tous sur you tube c ma star ah ah ah !!!!!!!!!! !